Titanium alloys are metals that contain a mixture of titanium and other chemical elements. Such alloys have very high tensile strength and toughness (even at extreme temperatures). They are light in weight, have extraordinary corrosion resistance and the ability to withstand extreme temperatures. 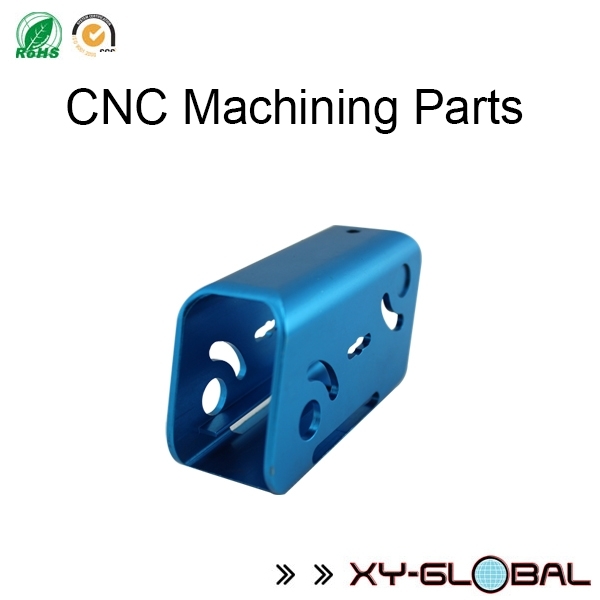 However, the high cost of both raw materials and processing limit their use to militaryapplications, aircraft, spacecraft, bicycles, medical devices, jewelry, highly stressed components such as connecting rods on expensive sports cars and some premium sports equipment and consumer electronics.